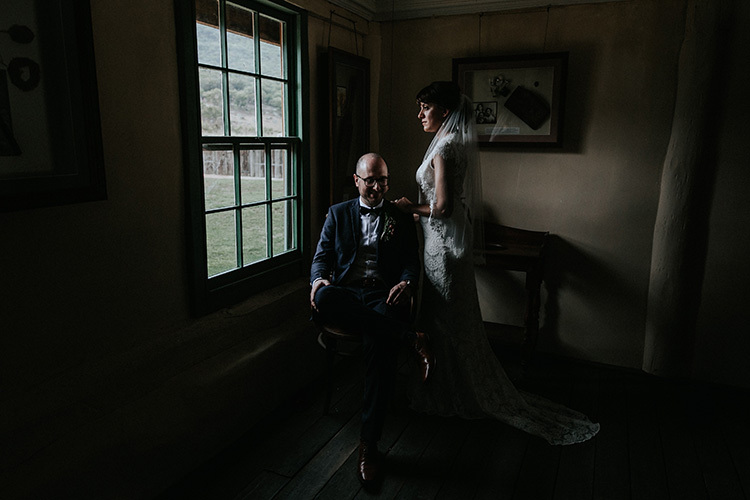 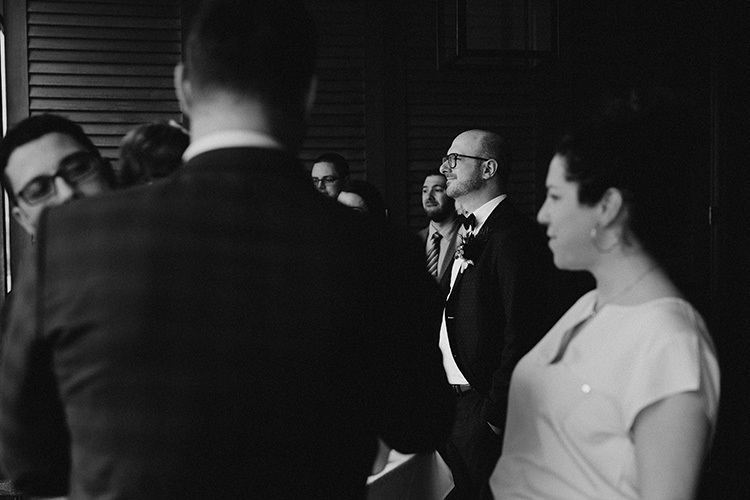 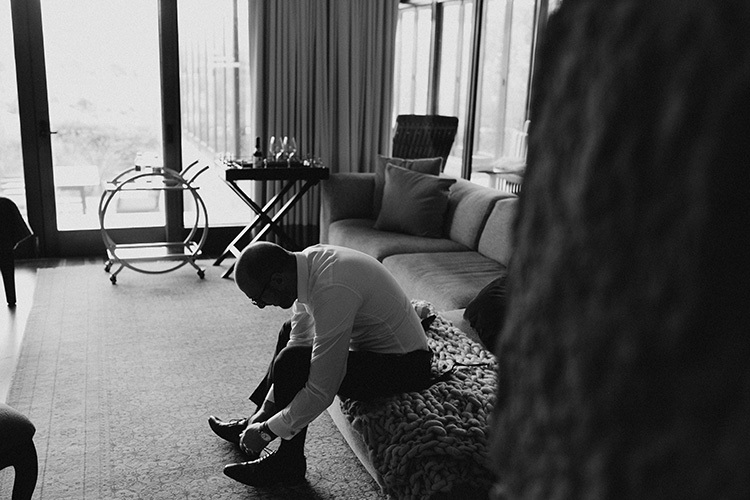 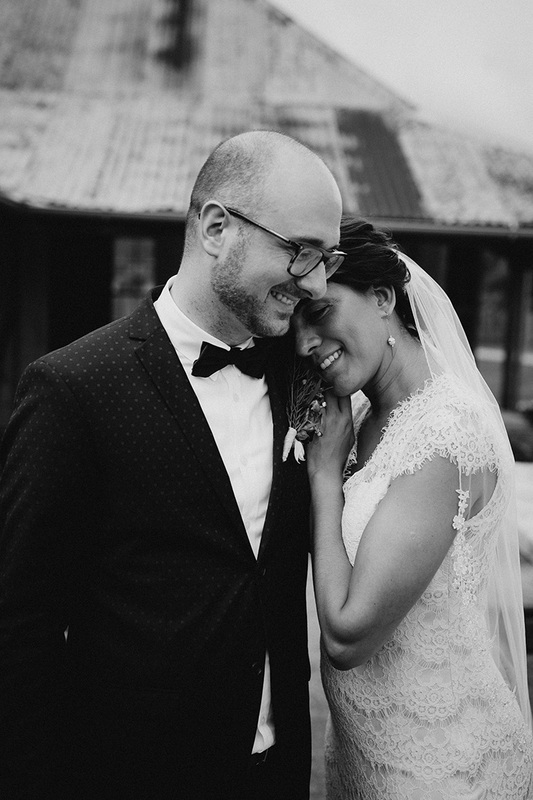 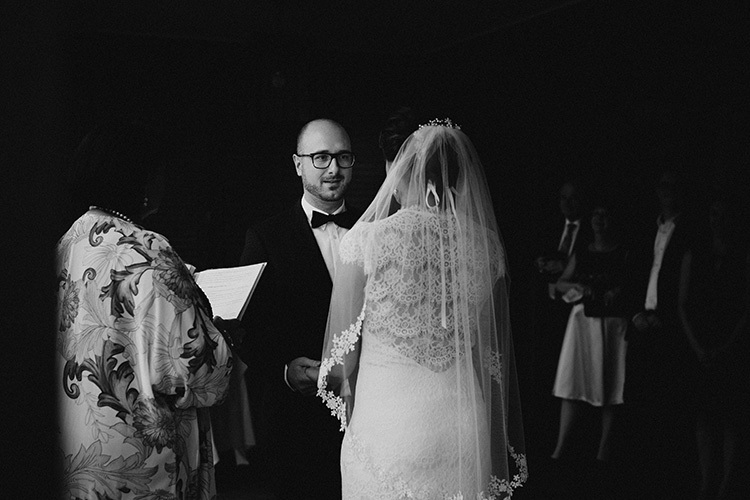 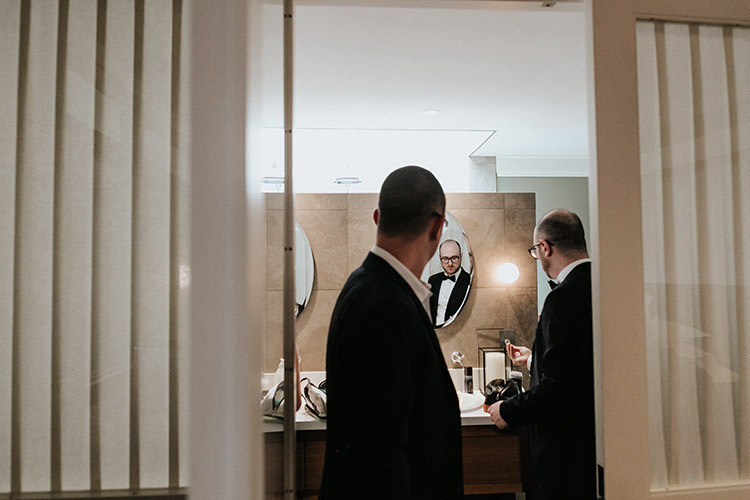 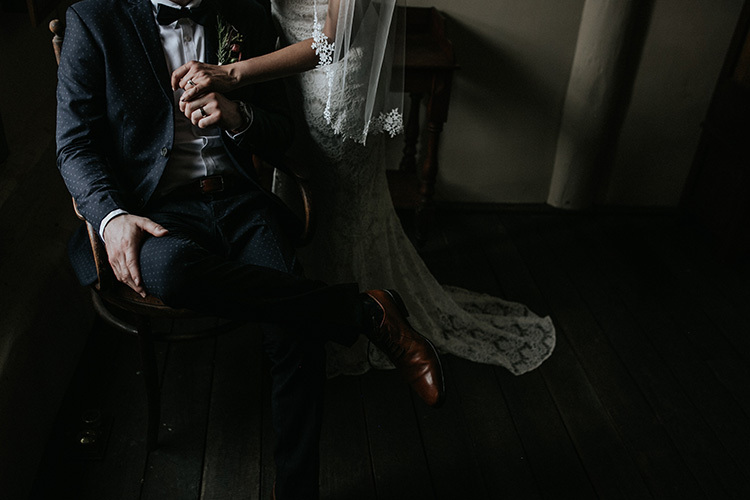 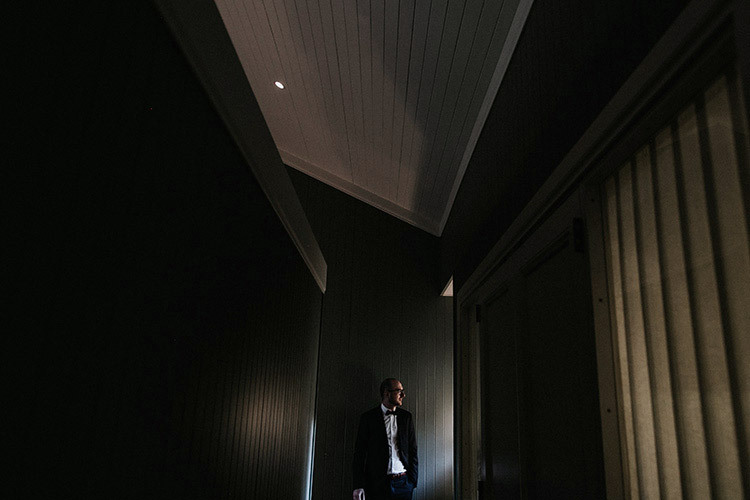 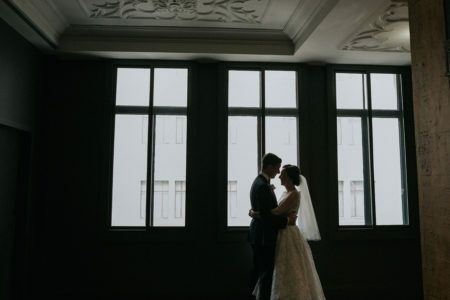 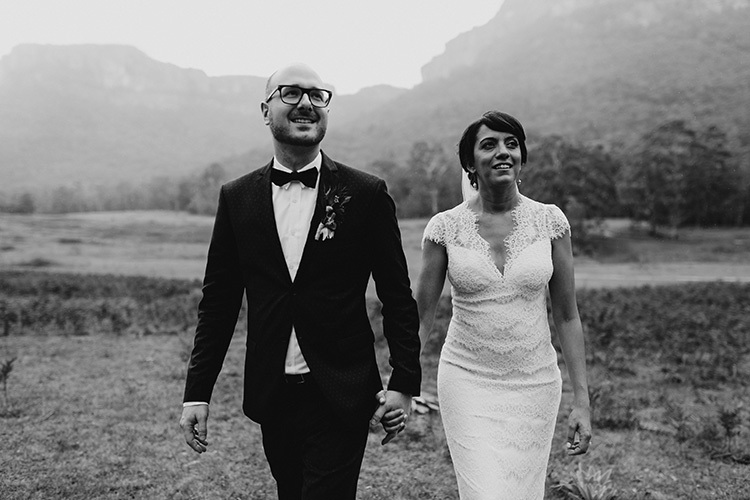 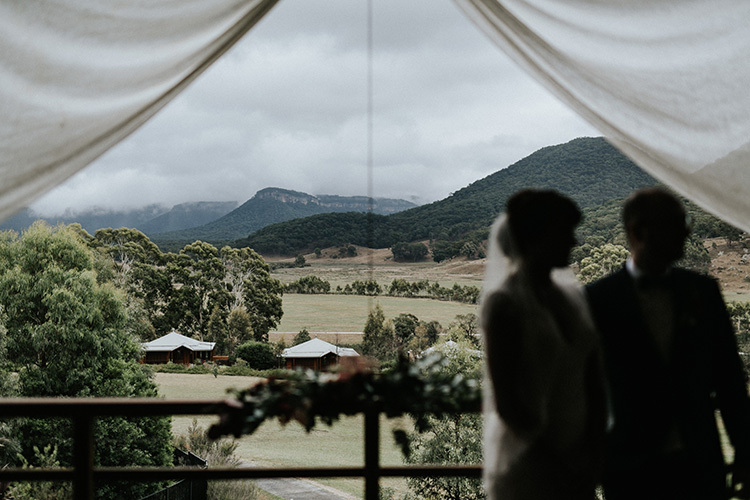 Marc & Lubna traveled all the from Quebec, Canada for their beautifully intimate Emirates One & Only Wolgan Valley wedding. 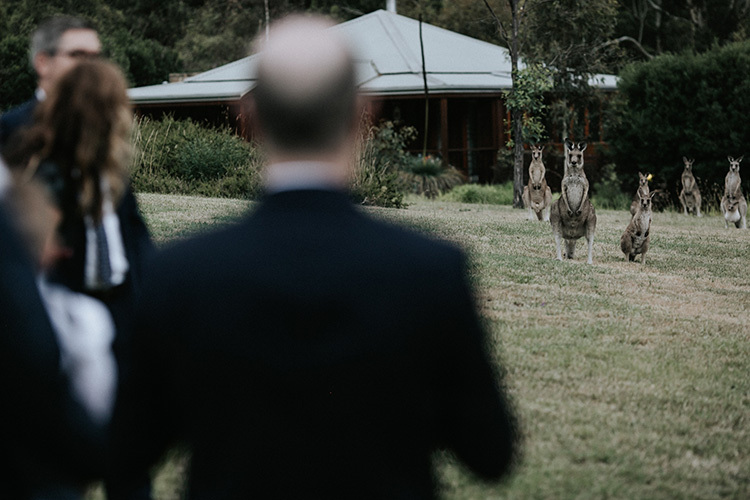 That’s a really, really long flight so we had no doubt that this was going to be a special day with lots of wonderment (cue the kangaroos), love and togetherness. 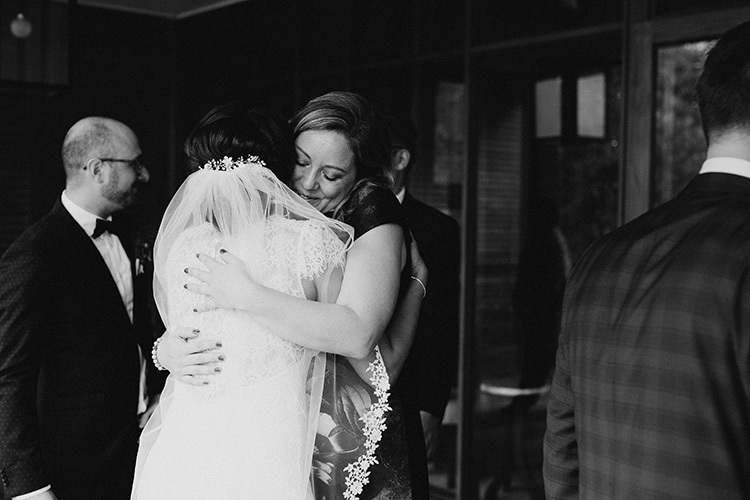 A handful of their closest friends and family made the trek with them. 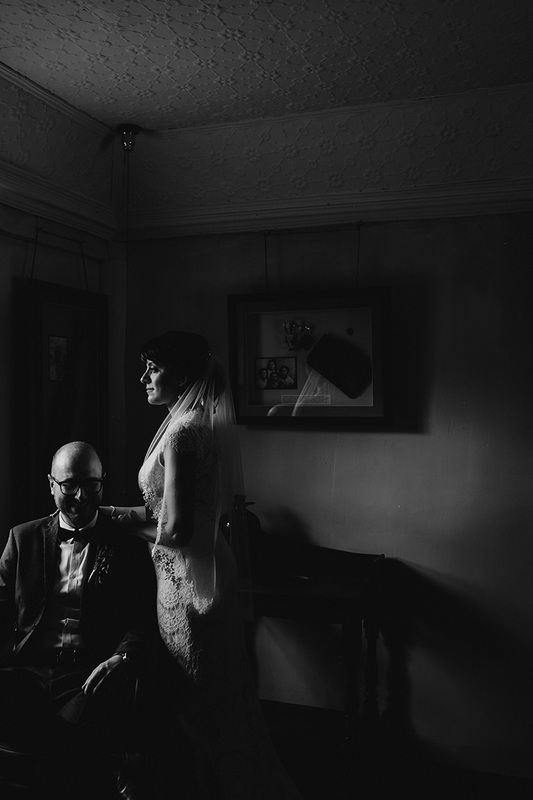 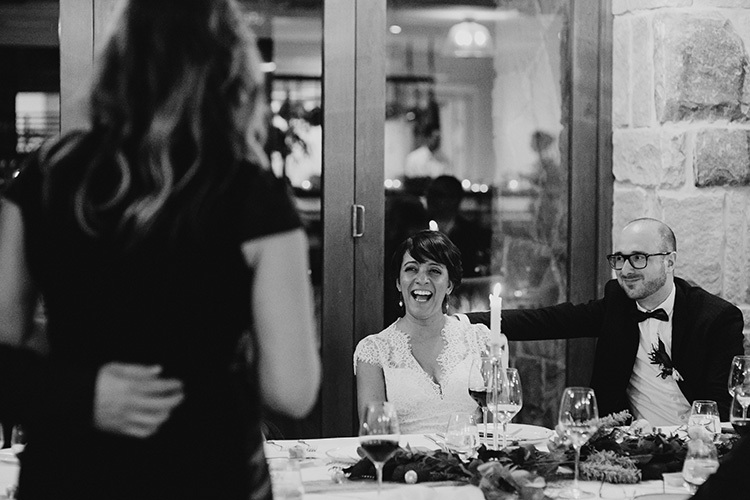 Even though it was small in terms of wedding guest lists, there was maximum emotion and fun all day. 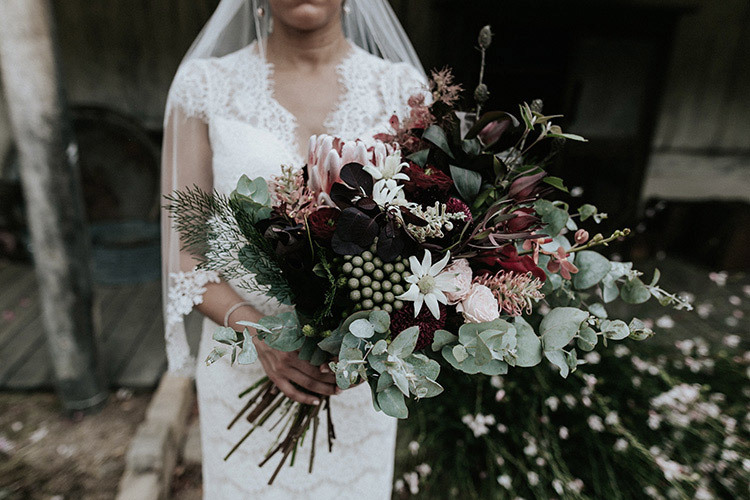 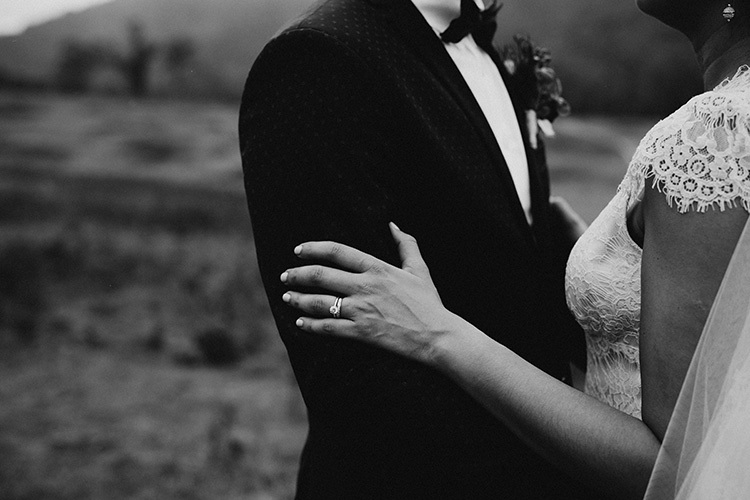 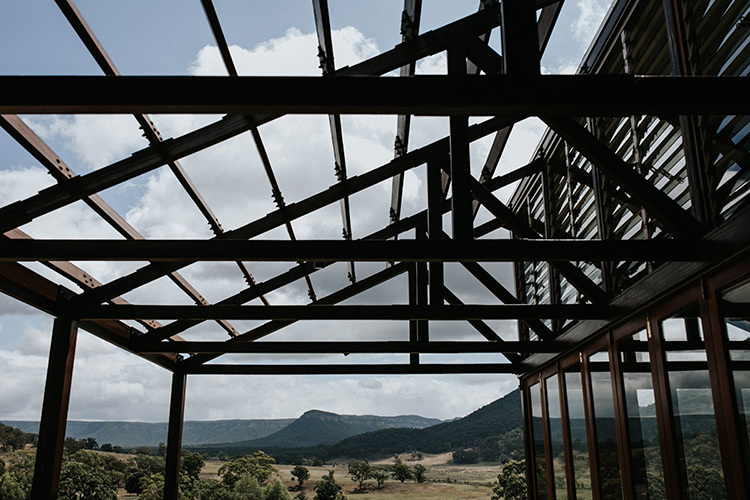 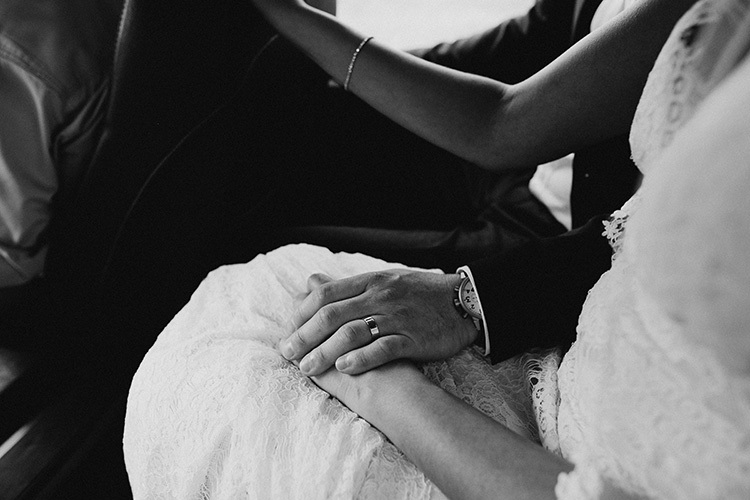 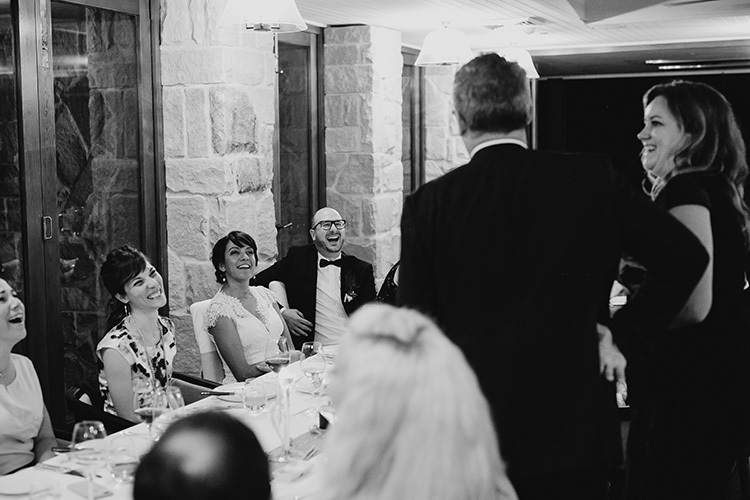 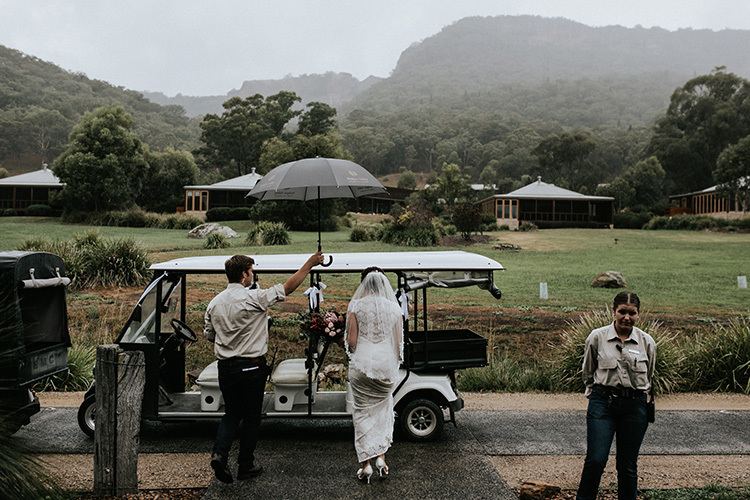 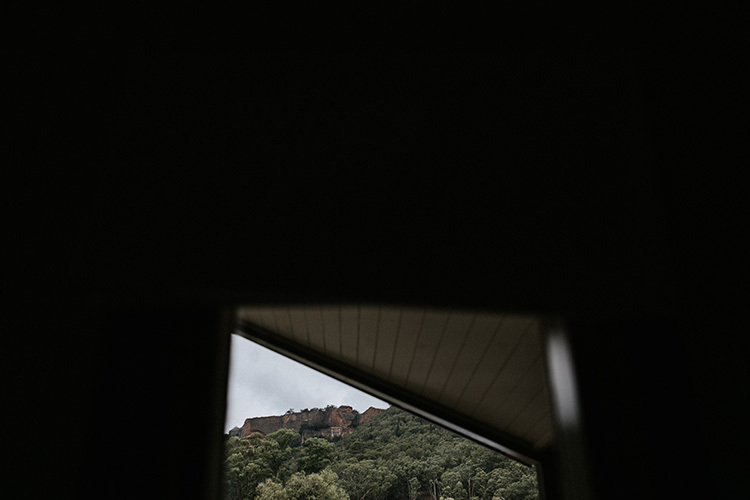 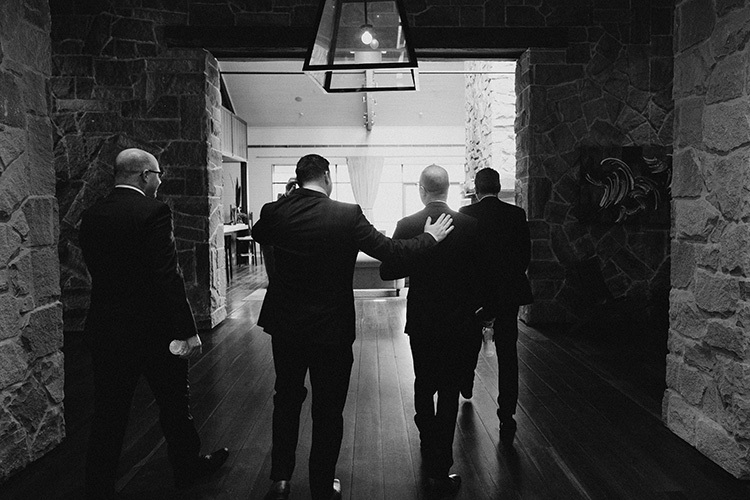 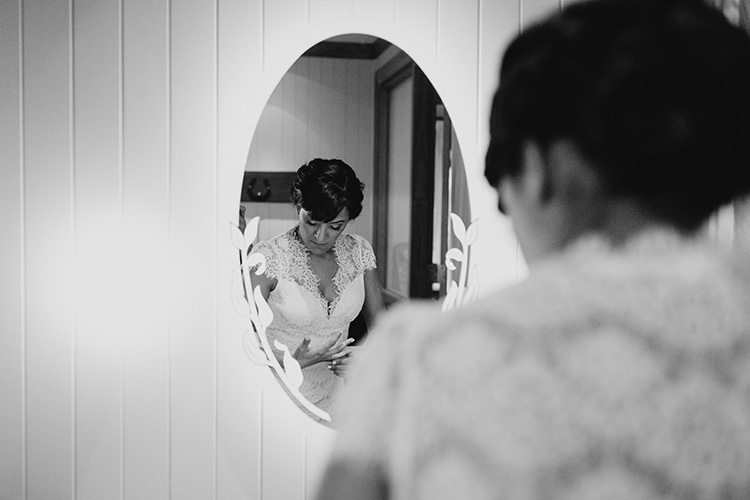 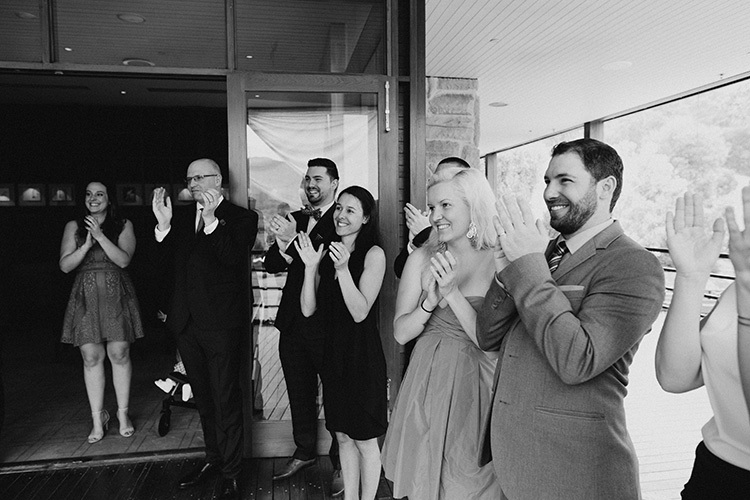 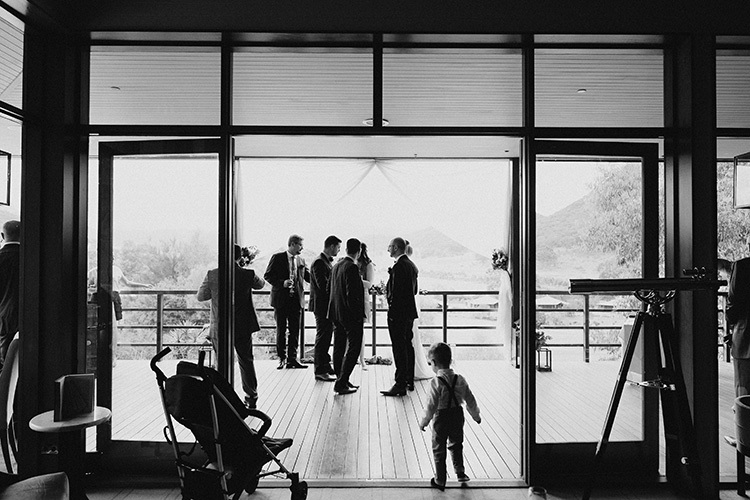 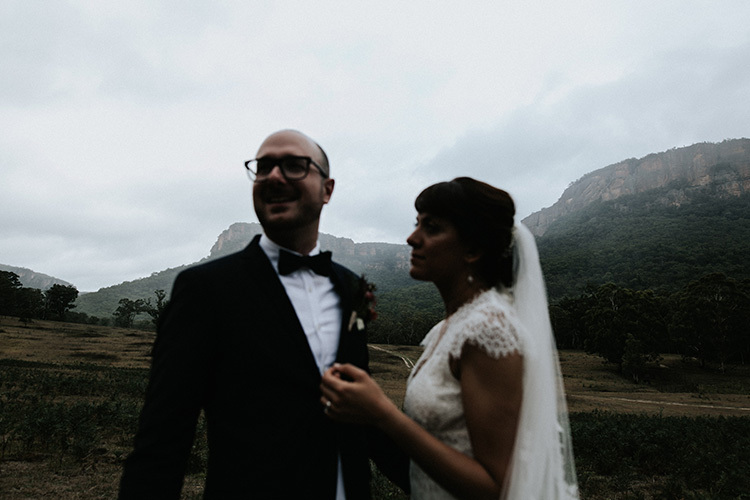 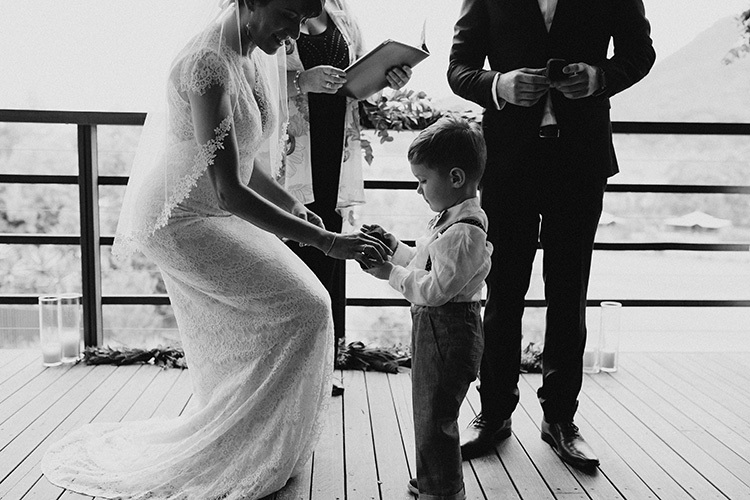 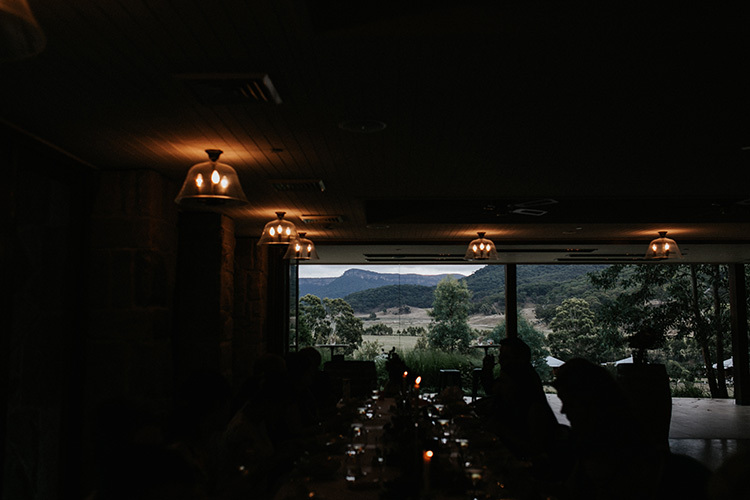 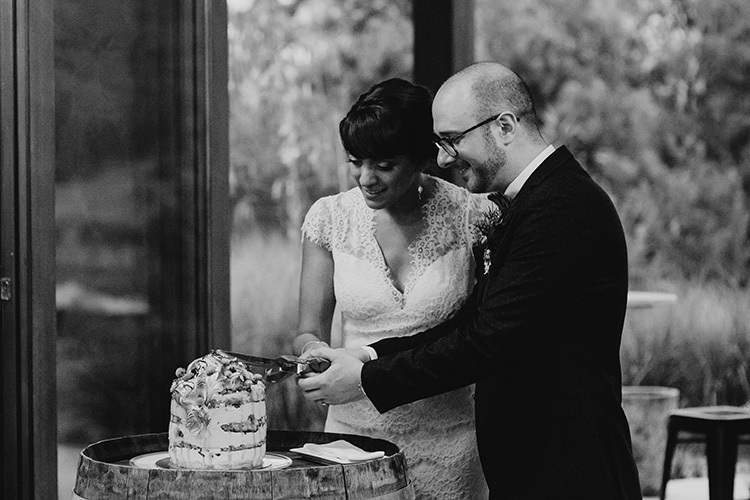 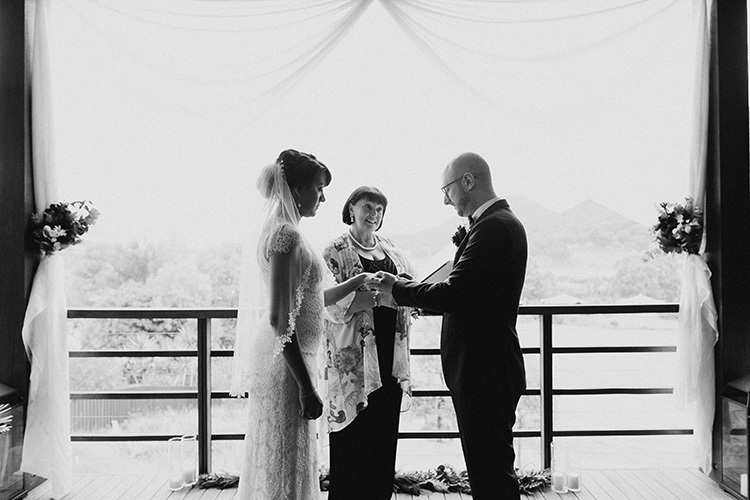 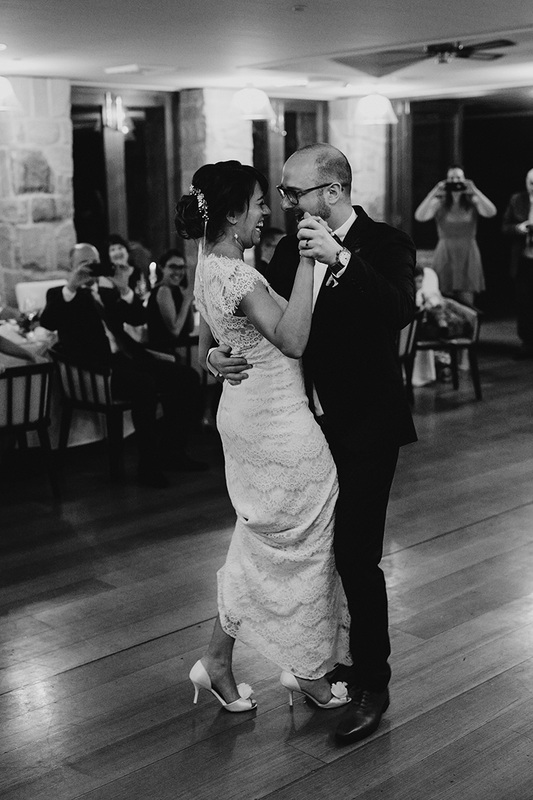 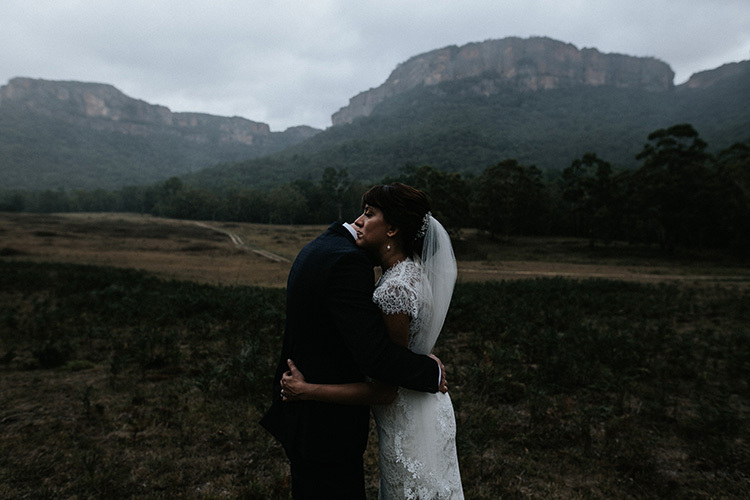 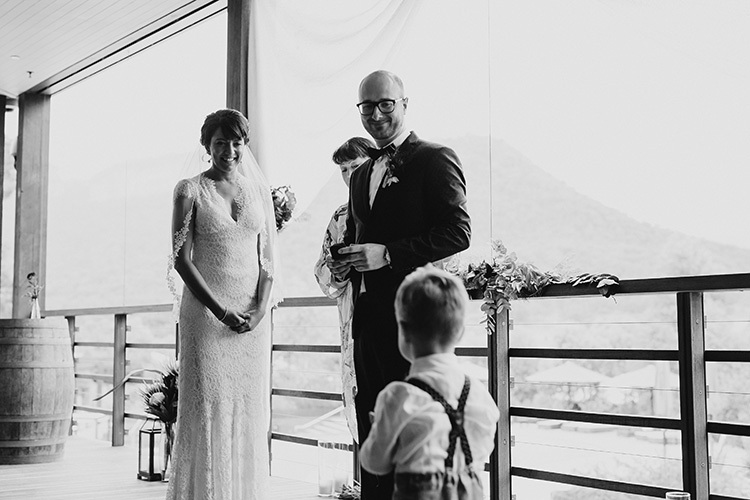 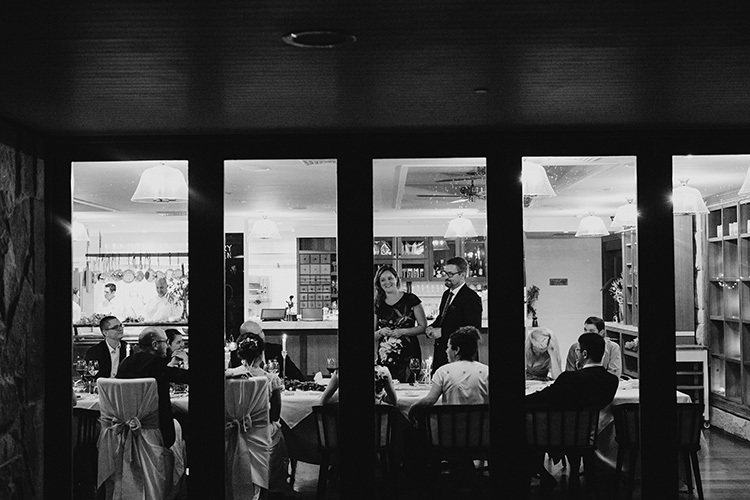 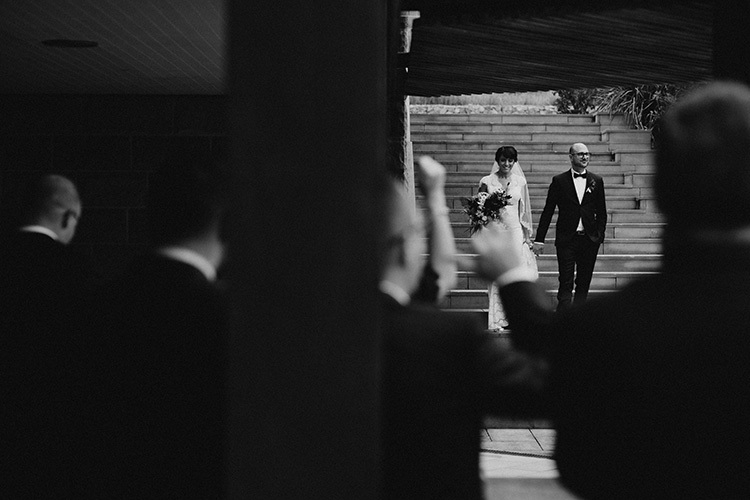 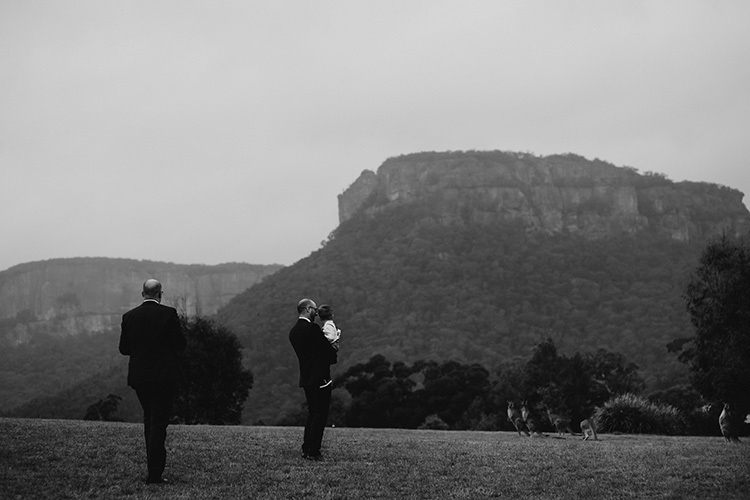 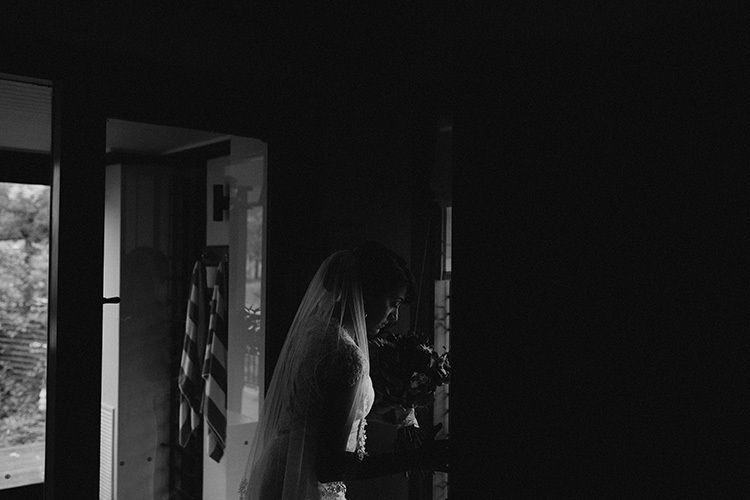 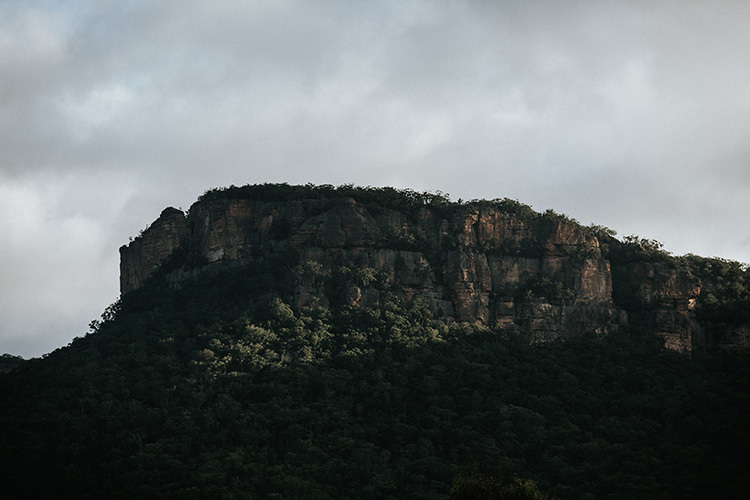 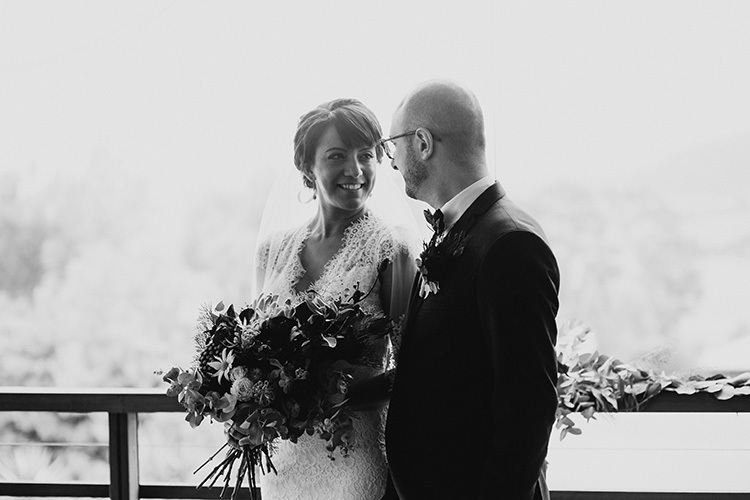 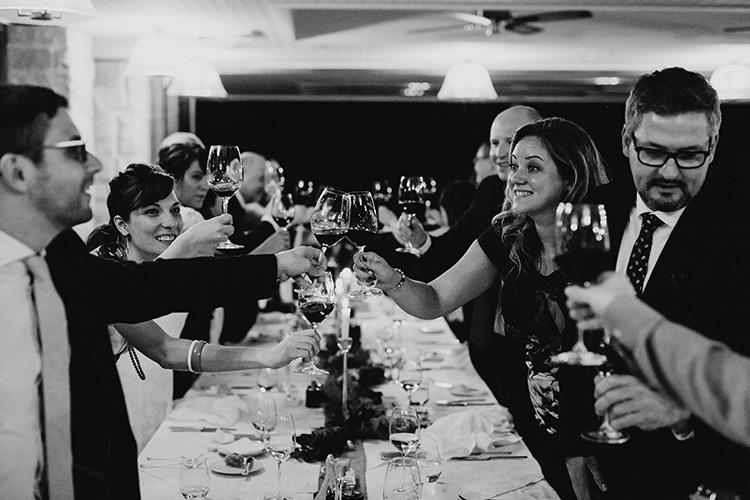 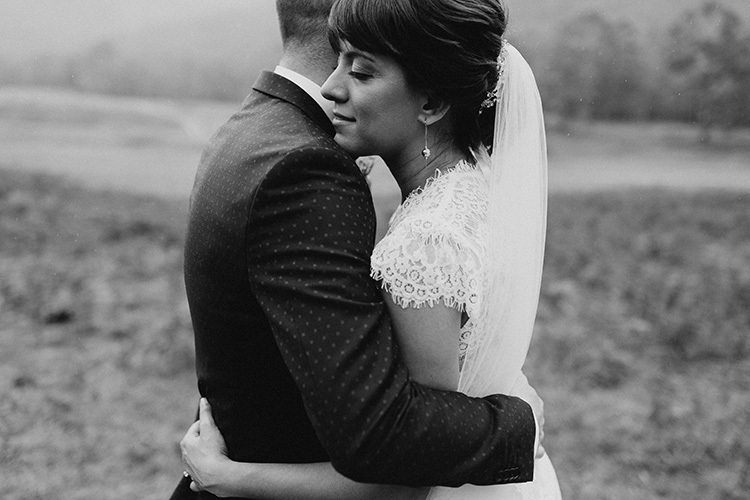 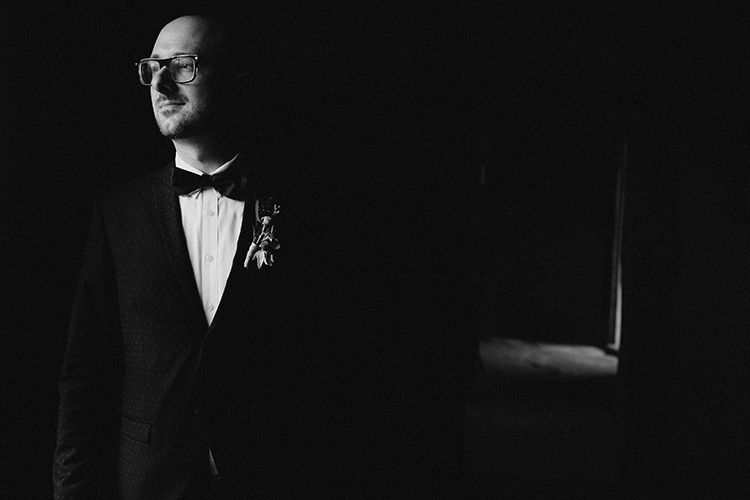 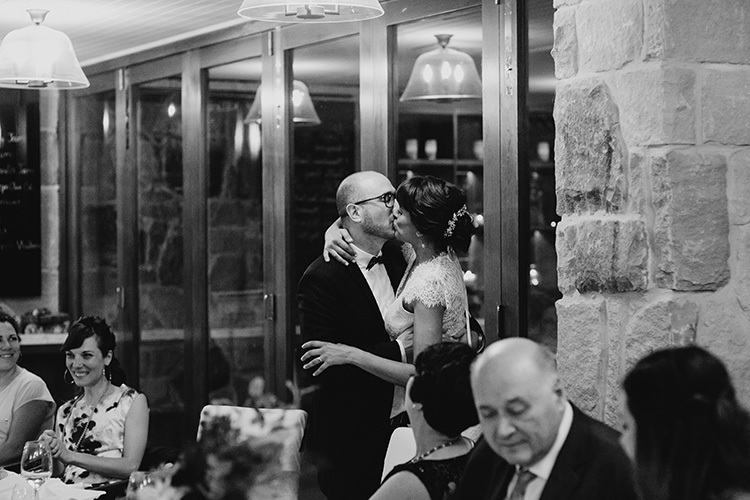 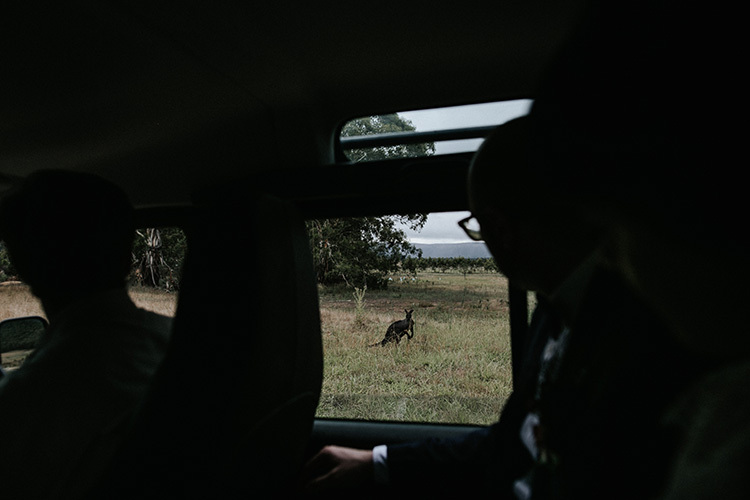 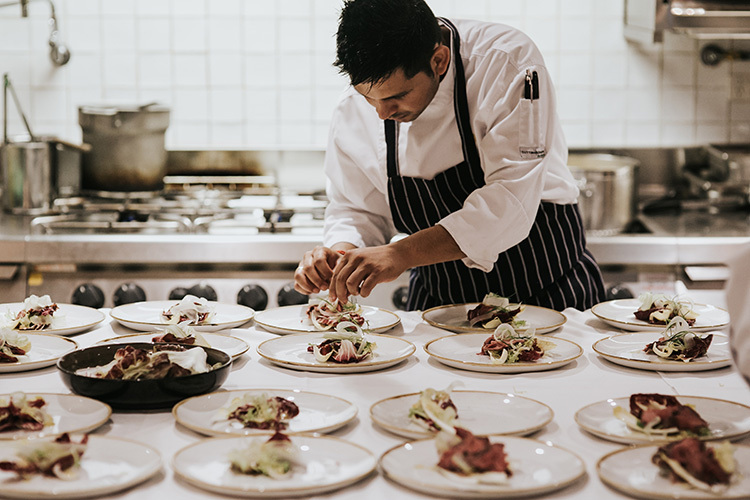 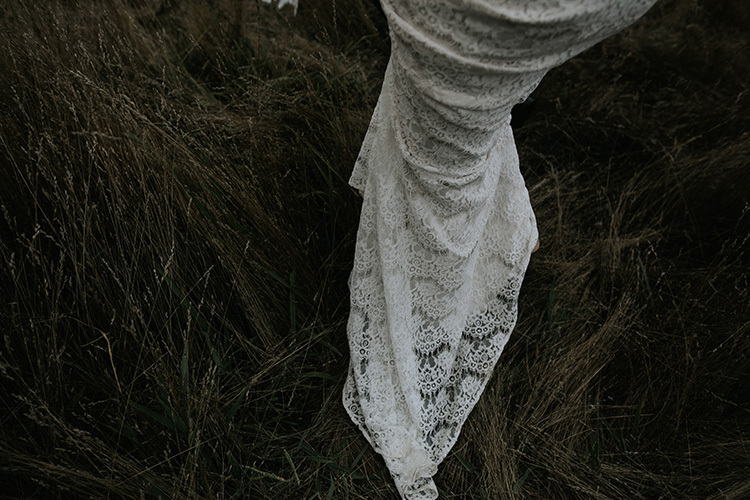 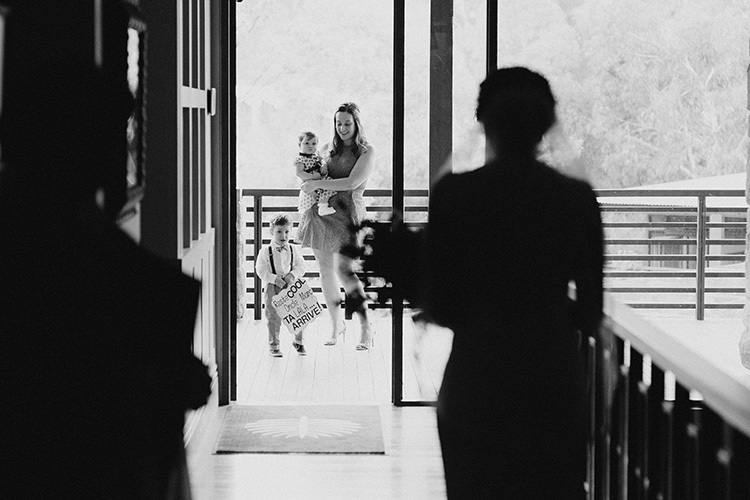 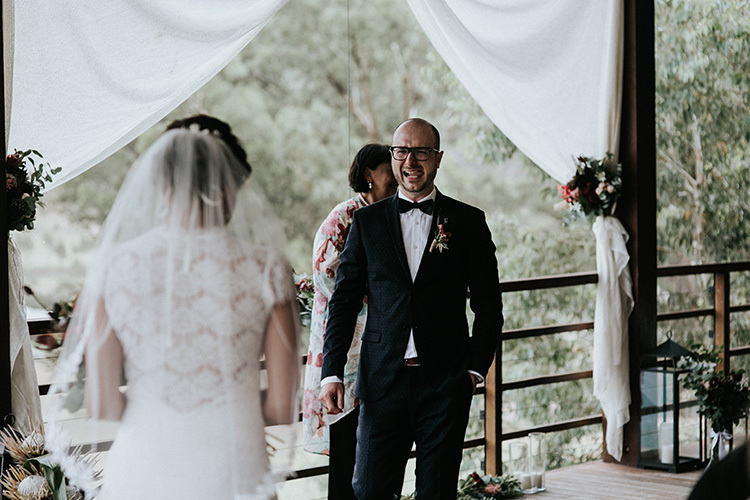 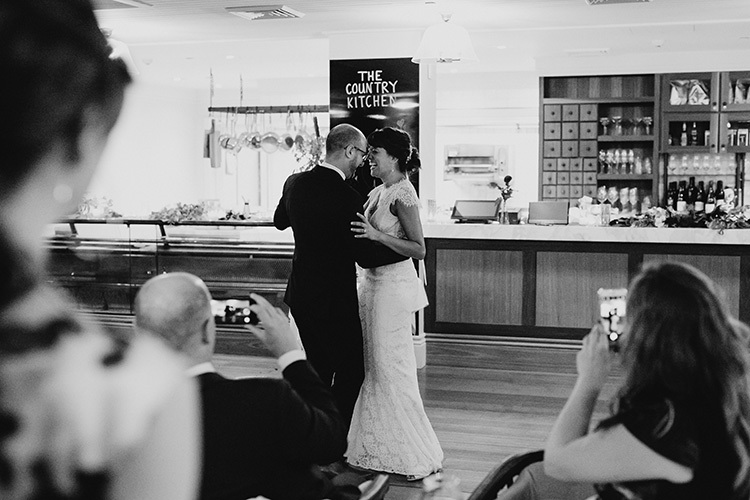 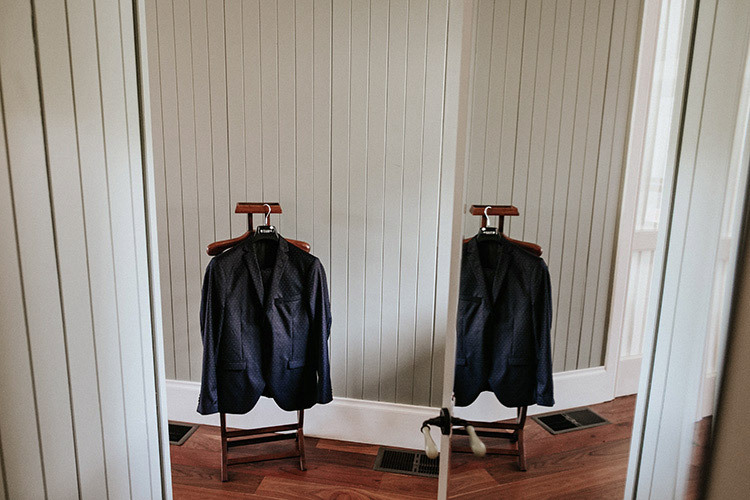 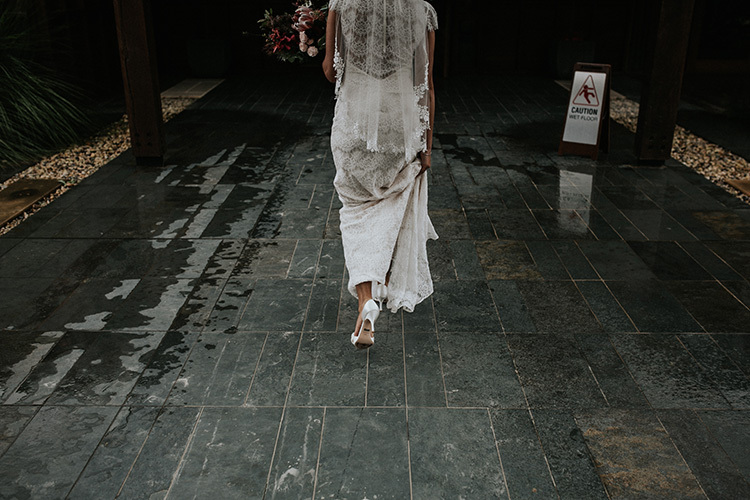 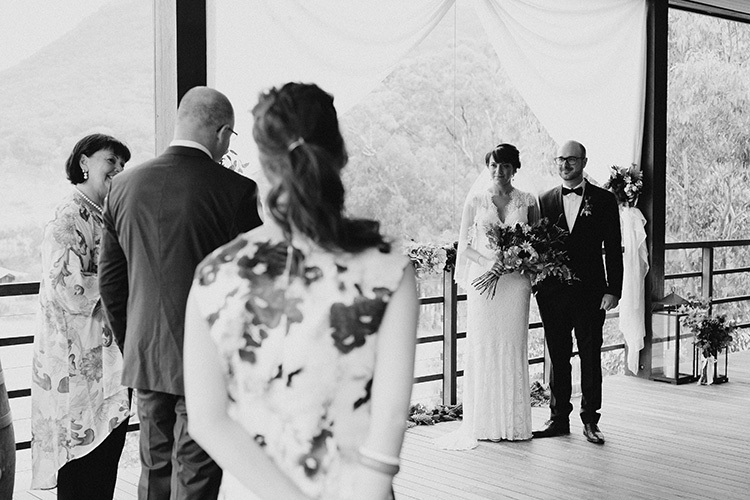 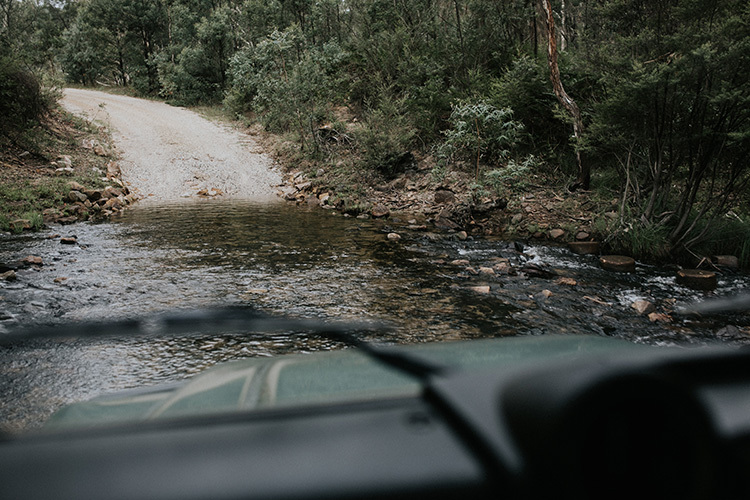 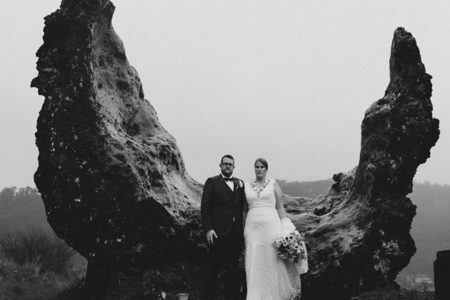 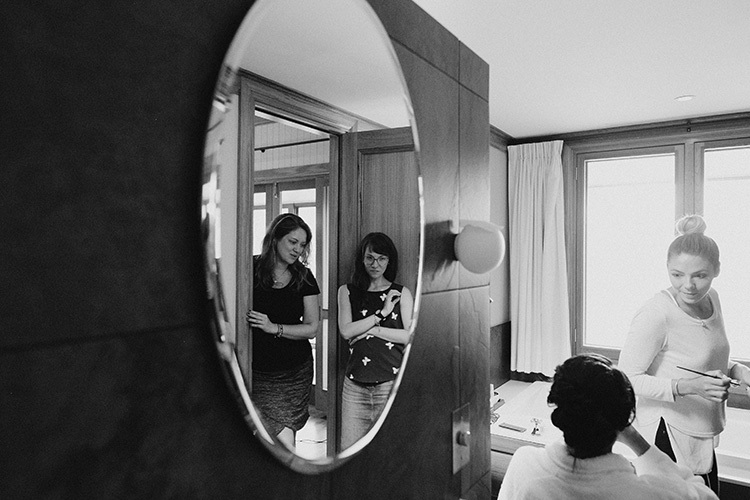 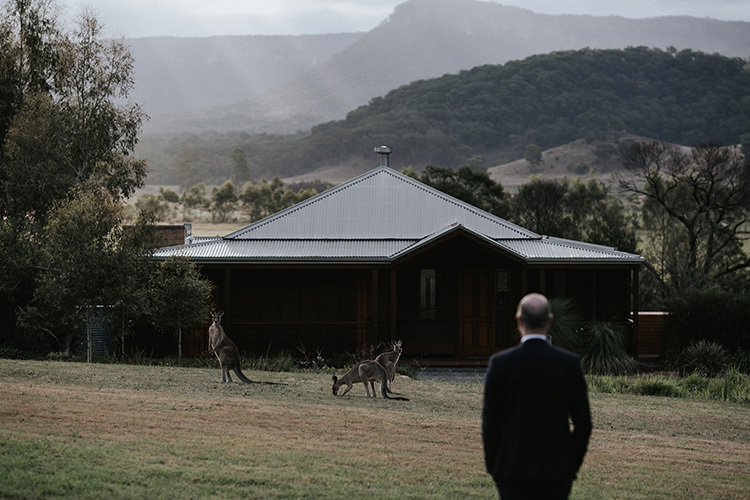 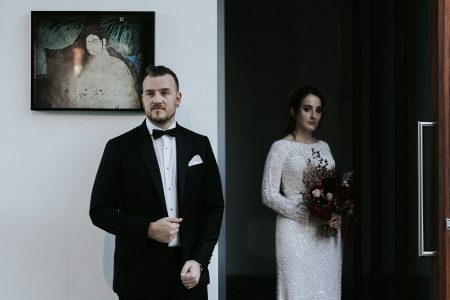 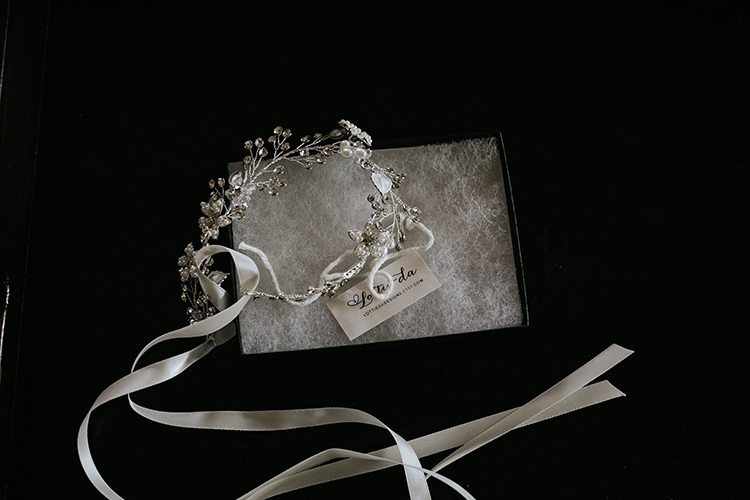 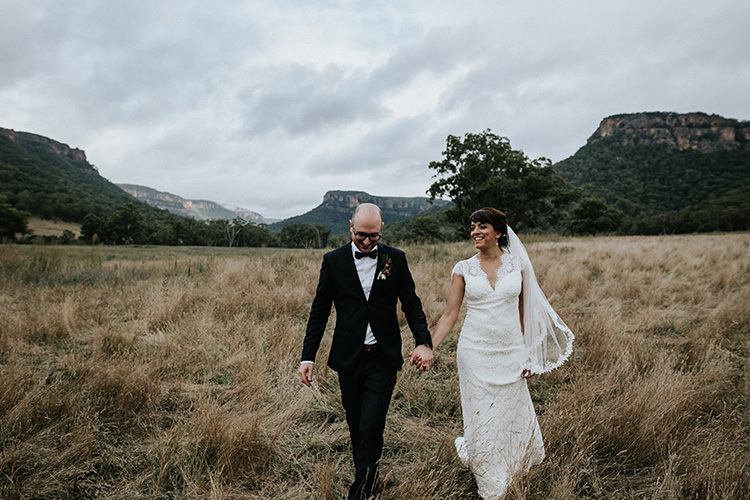 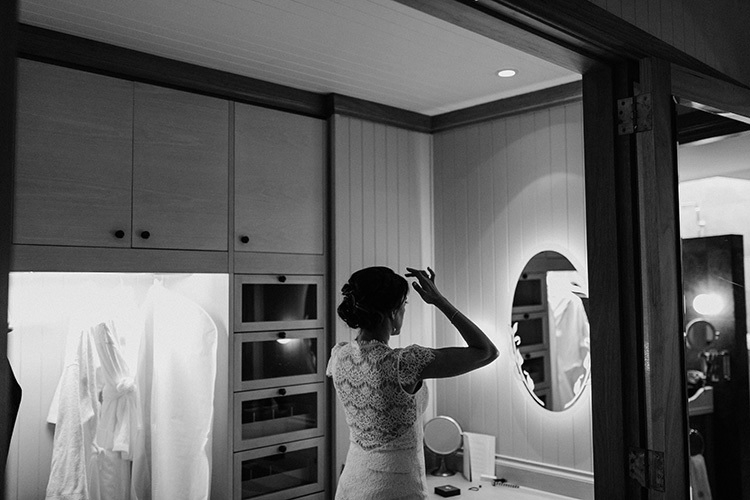 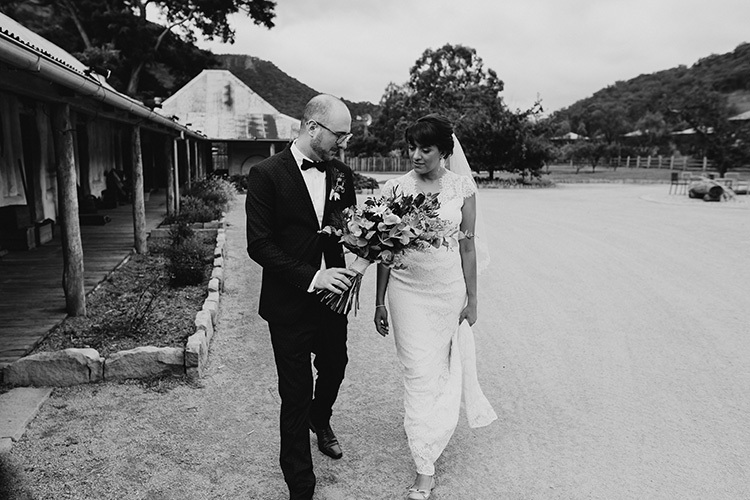 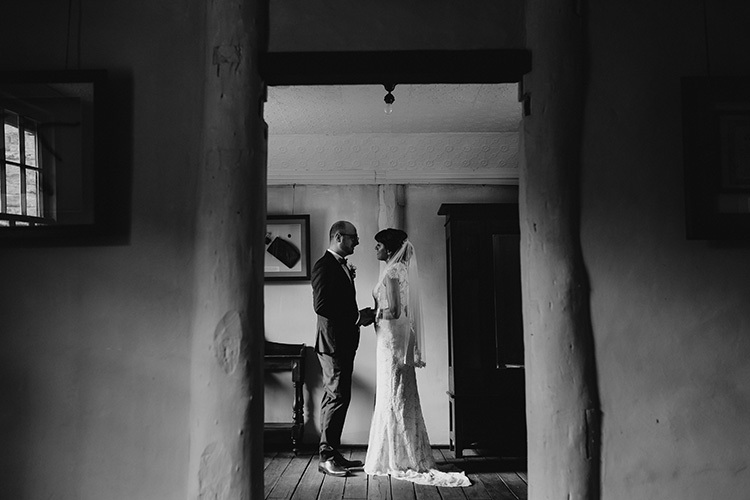 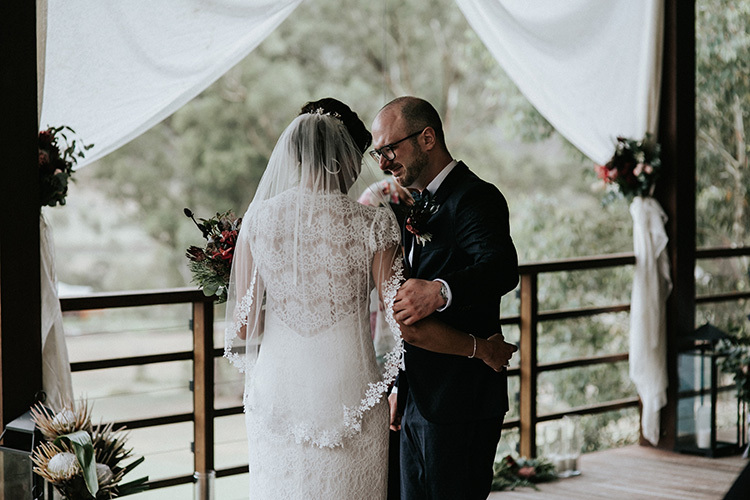 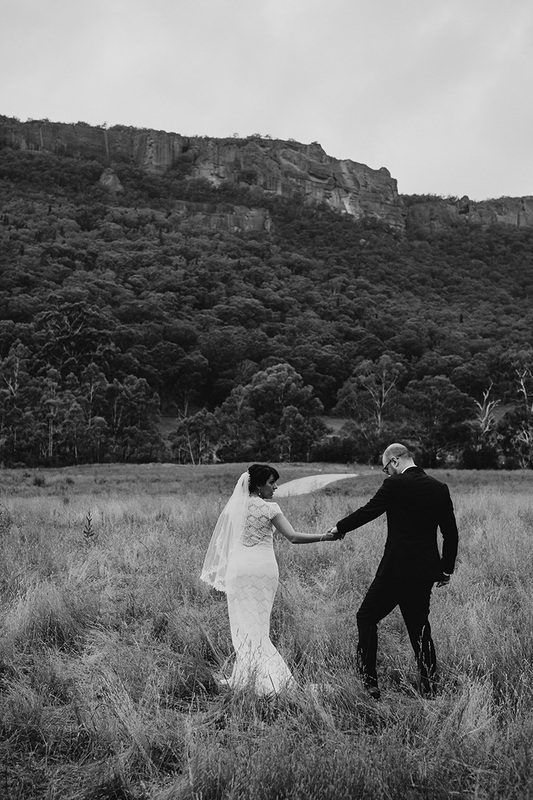 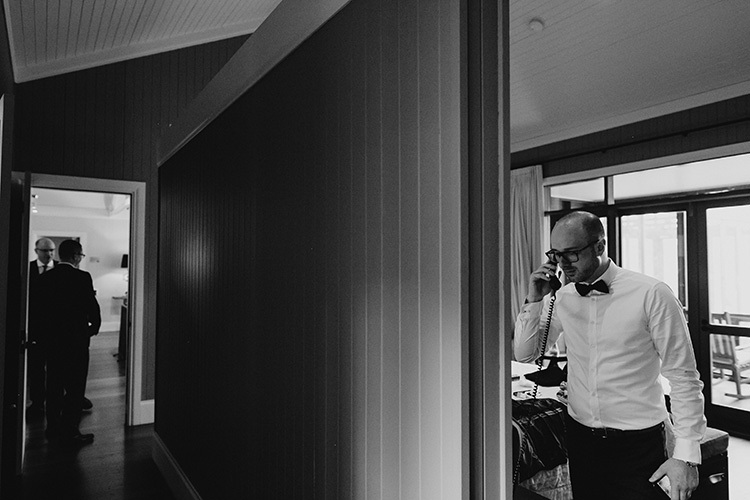 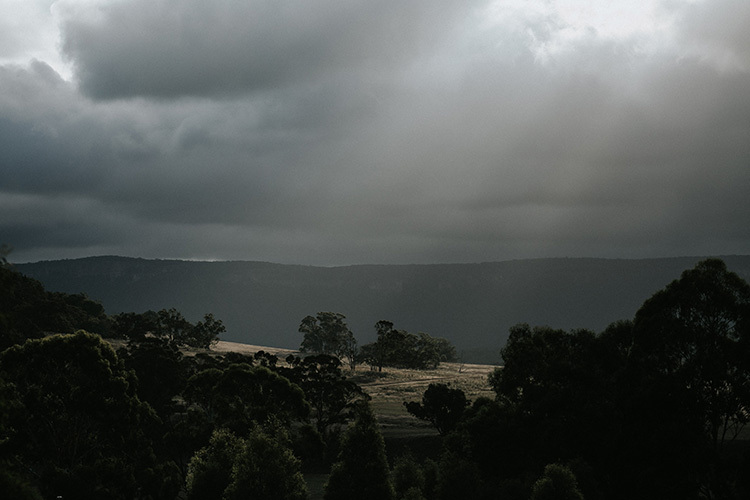 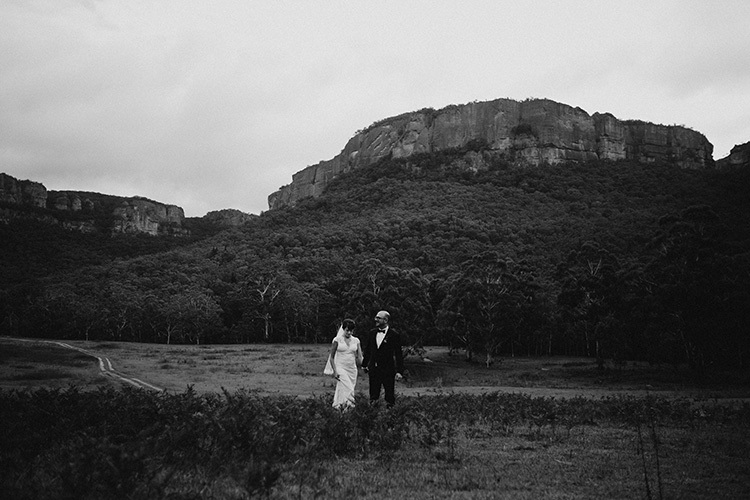 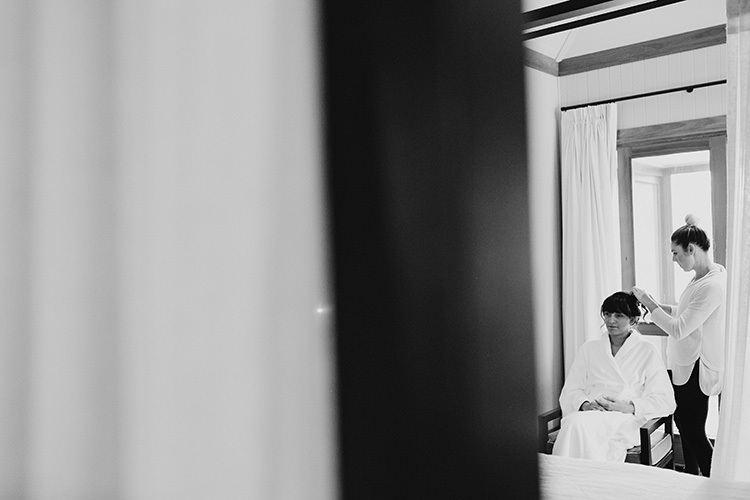 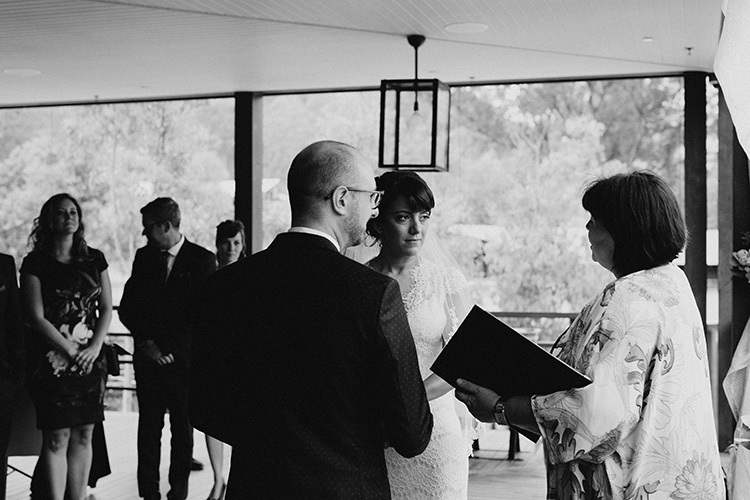 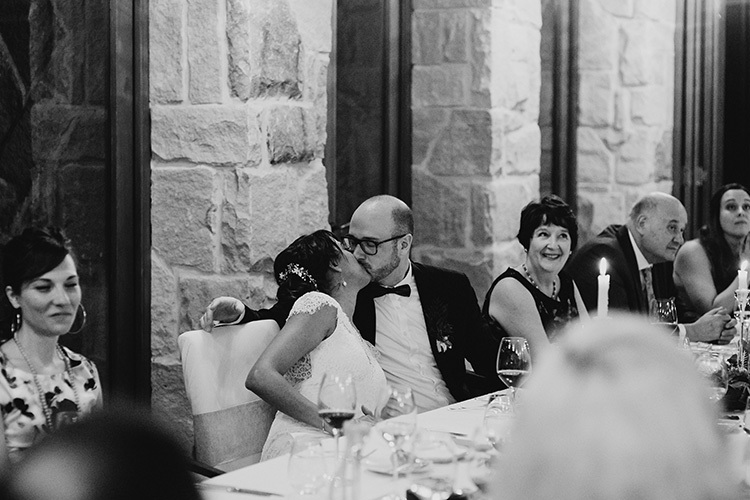 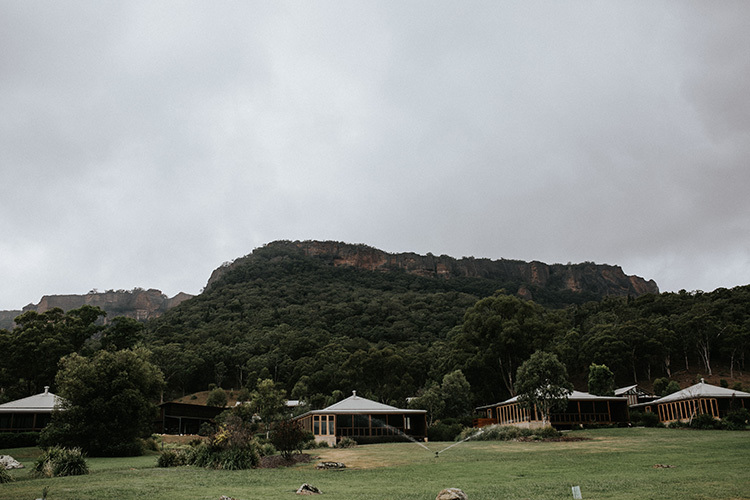 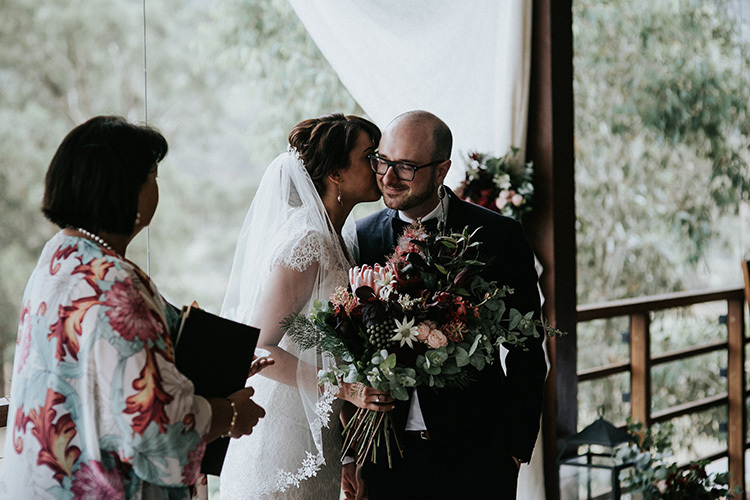 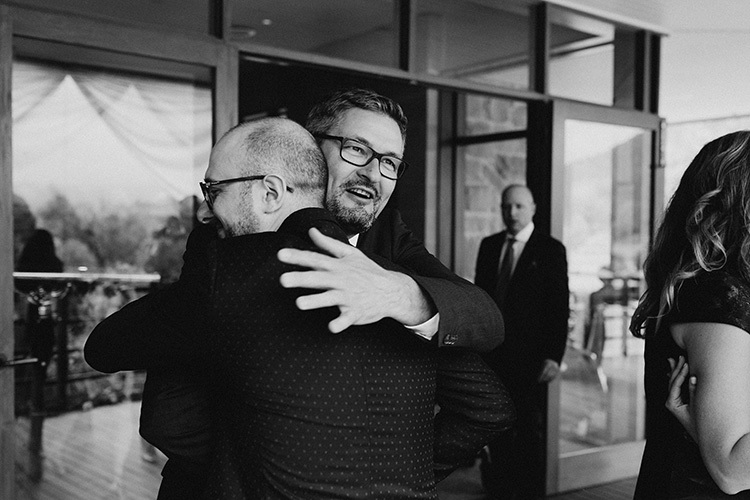 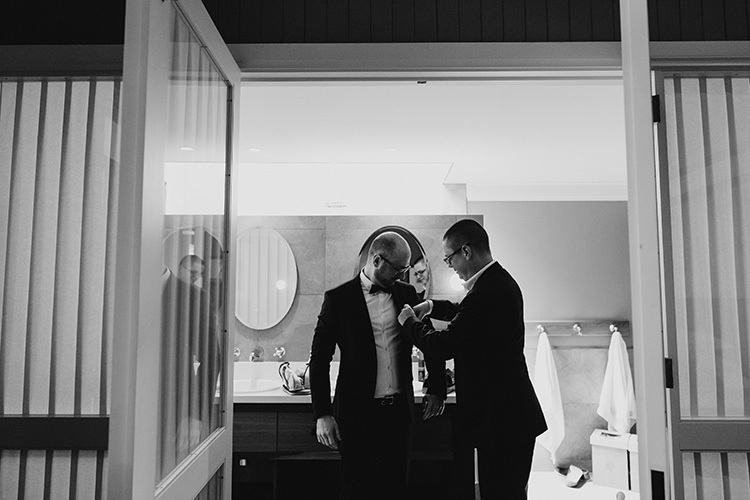 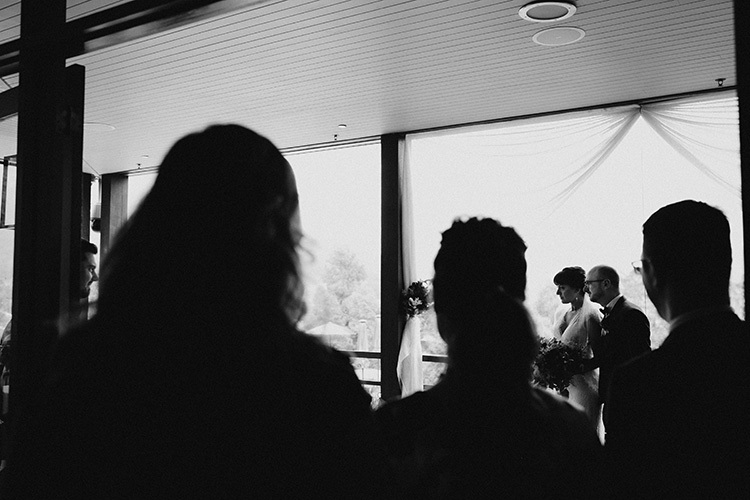 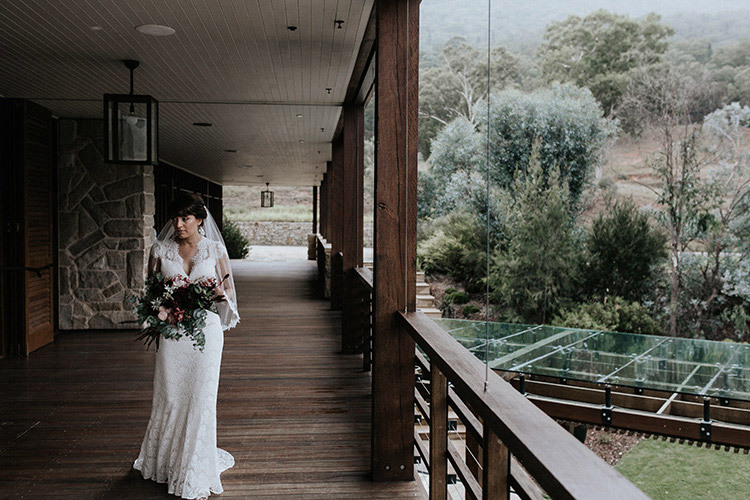 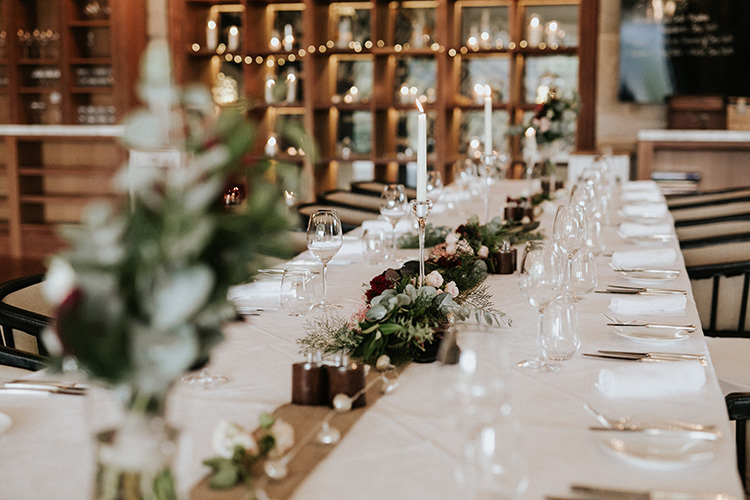 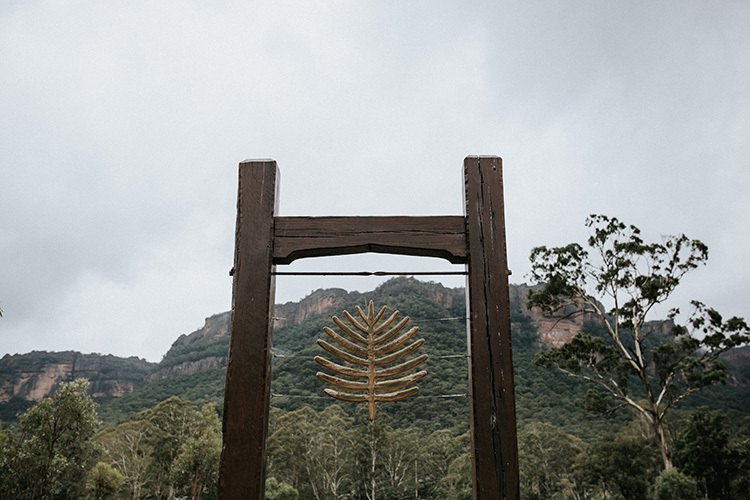 A huge thank you to the Wolgan Valley wedding team and staff for their five-star service. 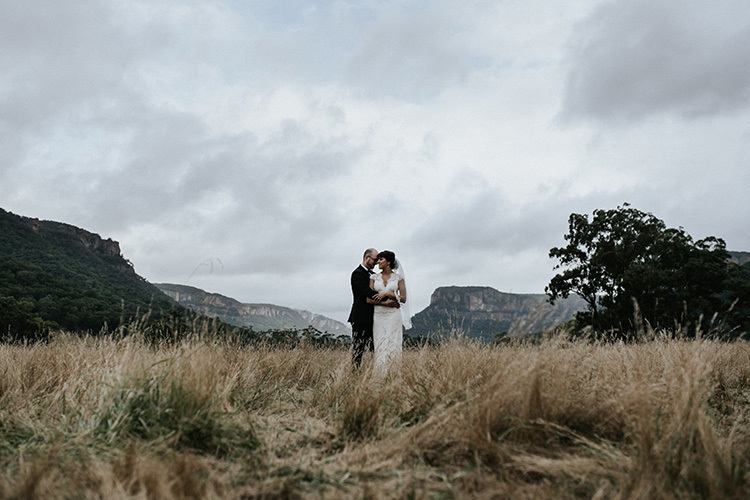 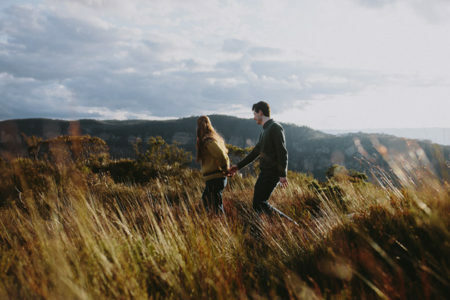 They took us on a guided tour for Marc & Lubna’s beautiful location portraits around the valley. 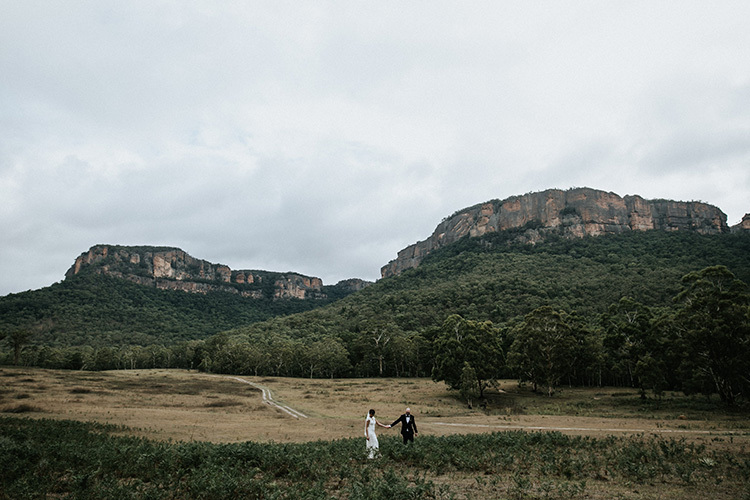 We’re so lucky to live close to an amazing venue and destination like this one.